The 41st meeting of IPTA’s Assembly of Representatives will be held, in conjunction with the REVITALIZE Conference & Expo, on Saturday, April 6th, 2019. The Annual Assembly is the highest decision-making body in the IPTA. It is comprised of voting representatives from all eight IPTA Districts. During which time, Representatives make decisions on issues that impact the future of the IPTA in its consideration of rules, policy, and priorities. Business of the Assembly follows parliamentary procedure and is conducted through the introduction of motions, which may amend IPTA's bylaws, direct a course of action, articulate an association attitude on the physical therapy needs of the public or the needs of members, or describe a goal the association wishes to achieve. I’d like to review the role of the Assembly's Reference Committee (RC) and introduce the members of this group. The RC was developed to address the upcoming motions to the Assembly, being a resource to give feedback on the new ideas. Both maker(s) of motions and the Reference Committee may consult with Chapter staff to obtain additional information, determine fiscal impact, research history and references. This preparation prior to the Assembly assists in the best possible efficiency for business on the day of the Assembly. A complete description of the roles and responsibilities for the RC may be found in the Guidelines for the Assembly (Packet 1). The current members include the Officers of the Assembly (Speaker, Vice President, and Secretary) and three additional appointed members. Over the next few months, the RC members look forward to hearing from membership in the development of motions for the 2019 Assembly. With no further ado, this is your 2019 Assembly Reference Committee. "Helping to guide Representatives to the Assembly in their motion development is very important to me. Having been an Assembly Rep, Delegate to the APTA House of Delegates, Chief Delegate for Illinois, and Speaker of the Assembly I have been involved in this process at all levels. Having participated in meetings with the APTA Reference Committee as the delegation were working on motions for the HOD gave me insight to clarity in motion development for both those individuals voting on a motion as well as those who have to enact the motion if it is passed. Clarity is crucial so Representatives don’t spend Assembly time changing small words to change the intent of the motion. Members of the Reference Committee seek the intent of the motion from the maker and guide that individual in being successful in stating their intent." Barbara is past IPTA Secretary and inaugural reference committee member. Currently Barbara is a member of the Illinois delegation to the HOD and has also served as past nominating committee member for North Central District. 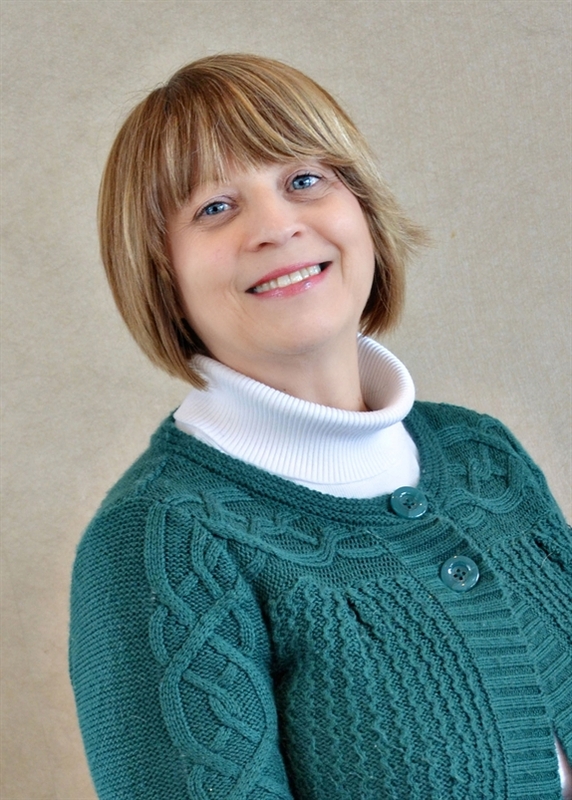 Barbara is employed as the outpatient rehab manager for OSF HealthCare Saint Anthony Medical Center in Rockford. As a member of the RC she is interested in parliamentary procedure and available to assist members with drafting motions or finding answers to parliamentary questions. 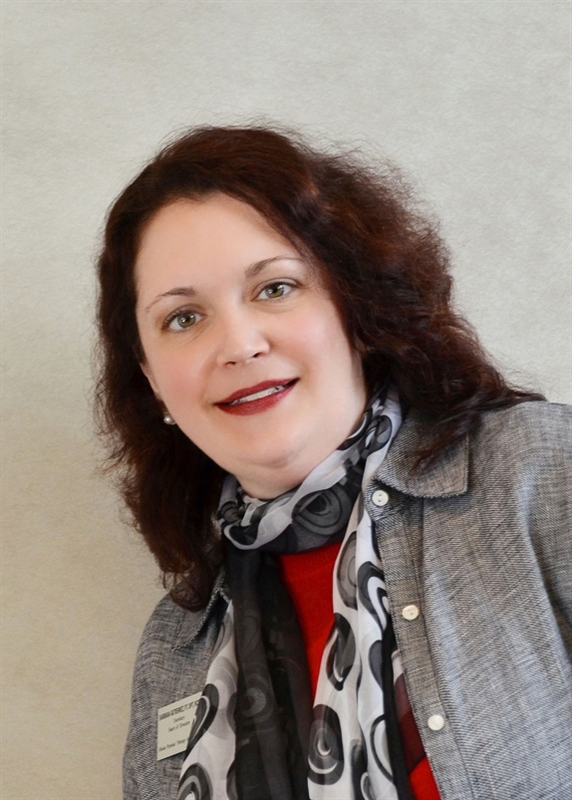 Julie is currently employed as a Director, Corporate Compliance for Sava Senior Care. 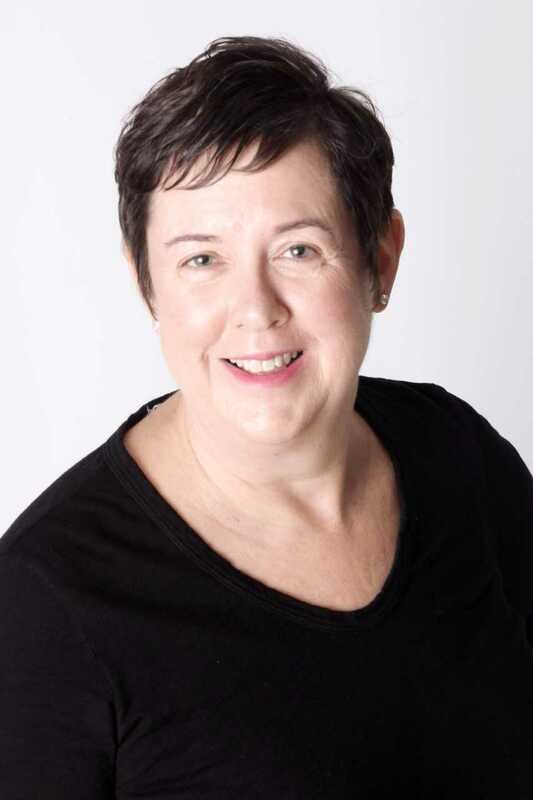 Julie has served the IPTA in several roles; currently she serves as association's secretary. During the 2019 Assembly she will serve as one of the appointed members of the Reference Committee. 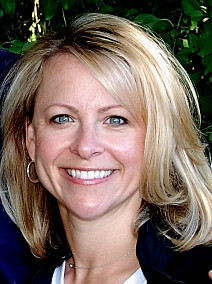 Sarah currently serves as the Vice President of the IPTA and Chair of the Illinois Physical Therapy Foundation. Sarah has been a practicing physical therapists for 18 years and currently is co-founder/owner of IMPACT Physical Therapy. 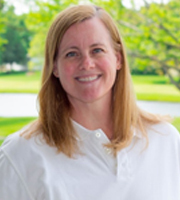 She was the former Chief Clinical Officer at Accelerated Physical Therapy and currently serves as adjunct faculty at Midwestern University, teaching orthopedic evaluation and treatment to DPT students. Jeff is IPTA's secretary elect and will assume his role as IPTA Secretary in January 2019. As an officer of the Assembly, his roles are to take minutes of the meeting and serve on the Reference Committee. Jeff currently serve as an Assembly Representative for the Northern District and previously served as IPTA Vice President, Northern District Chair and Delegate to the APTA House of Delegates. Jeff currently works at Rosalind Franklin University of Medicine and Science as an Associate Professor in the DPT program. He also serve as the Chair of the Department of Physical Therapy and as the Vice Dean in the College of Health Professions. The deadline for General & Bylaw Motions to be submitted to the Reference Committee is Tuesday, February 5th.